Clarisonic knockoffs are a dime a dozen, but none have come close to being a viable alternative to the pioneering mechanical exfoliator until the recent launch of Luna. I used the Clarisonic for YEARS. Swore by it. 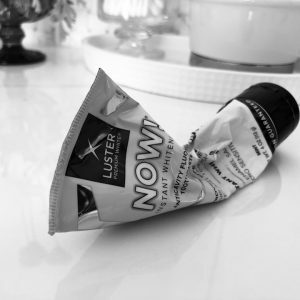 But then I became hooked on Proactiv+ and ditched my trusty gadget. After a number of facialists and my dermatologist told me that the products may be doing more harm than good, however, I decided to get off the three-step program. It didn’t take long for me to break out, even though I replaced the trio of products with acne-fighting Murad products. What is it about Proactiv+ that is so uniquely effective?? I still don’t get it because their acne-fighting ingredients are industry standard ones. In any case, it seemed like the perfect time to turn back to the Clarisonic that helped clear up my skin – and keep it clear – for so many years. The brand’s latest launch is the Mia Fit, which is a spin-off of their male-centric Mia Alpha (at Sephora for $189). It has a pod-like design that’s compact, travel-friendly, and freestanding. The device feels comfortable in the palm of the hand and fits easily wherever it’s stashed. It has two settings: a 60-second delicate cleanse to remove everyday impurities or an 80-second power cleanse to remove long-wear makeup removal or for after workouts. Note that if cost is a factor with the Mia Fit, you need to replace your brush head every few months, whereas the Luna doesn’t require any replacement; the Luna’s battery also lasts a lot longer. I still love the Mia fit. It just cleanses your skin so well! And even after just one use, I noticed my skin just glowed a bit more. It also seems to diminish the size of my pores. I often hear people complain that their skin is too sensitive for Clarisonics, but I’ve never had this issue. The Luna, for its part, is made from non-porous silicone (so it resists bacteria build-up; it’s said to be 35 times more hygienic than other cleansing brushes) and has an anti-aging mode (i.e. lower frequency pulsations via silicone waves to mitigate fine lines and wrinkles). Apply the cleanser to your face – versus onto the device, as you would with the Mia – and just brush away. I personally find this device to be equally effective, just not as comfortable to hold in my hand. It leaves my skin feeling super supple and with a squeaky-clean feeling. In the end, I think it’s a design preference when it comes to the two, or whether your main issue is blackheads/large pores (opt for Clarisonic) or anti-aging (opt for Luna). 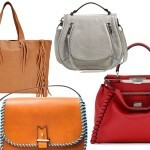 Luna, at Nordstrom for $169, and Mia Fit , at Sephora for $189. I was curious what a dermatologist had to say, so I turned to Dr. Neal Schultz, NYC dermatologist, host of DermTV.com, and creator of BeautyRx by Dr. Schultz, and asked him for a medical prescriptive. Why would someone choose one device over the other? The real issue is whether or not you should choose either of these devices. Both of them are very effective and efficient cleansing tools for which many people justify their price by the experience of doing “something extra” for cleansing. If you are a fan of an electric toothbrush (i.e. enjoy the additional sensory experiences of the feel, touch, and sound of the device), you’ll like these cleansing gadgets (despite the fact that most people achieve adequate oral hygiene with a regular toothbrush and adequate cleansing without them). There is little difference between them, but for the very few people with TRULY sensitive skin (rare!) then the Luna may be potentially less irritating than the Clarisonic. The reality is that most people with VERY sensitive skin wouldn’t let either near their face, though. Who in theory can benefit from either device and why? Anyone interested in facial hygiene and who can afford it can benefit from either but need neither! Neither can promise better results than conventional cleansing. It’s more about your cleansing technique than technology…it’s how thoroughly you clean, not the device you use. Are tools like this good for anti-aging OR acne OR any other specific problem or concern? 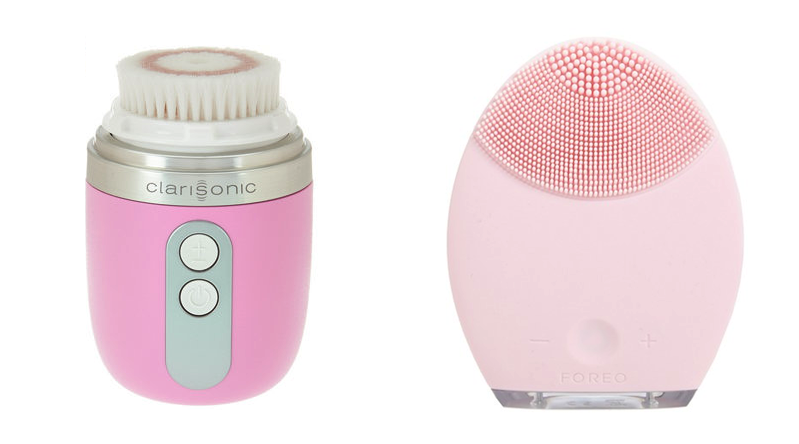 Both are helpful for more effective exfoliation than regular cleansing, but the Clarisonic is probably superior as a mechanical exfoliant and therefore can be better for anti-aging and/or acne than the Luna. While the Luna tells you to give up your bristles (referring to the Clarisonic and other brushes), that is disingenuous in my opinion because the silicone “touch points” on the Luna are just other forms of bristles. Have you used either device? What are your thoughts? Share in the comments! I have just shipped back my Foreo Luna 2. 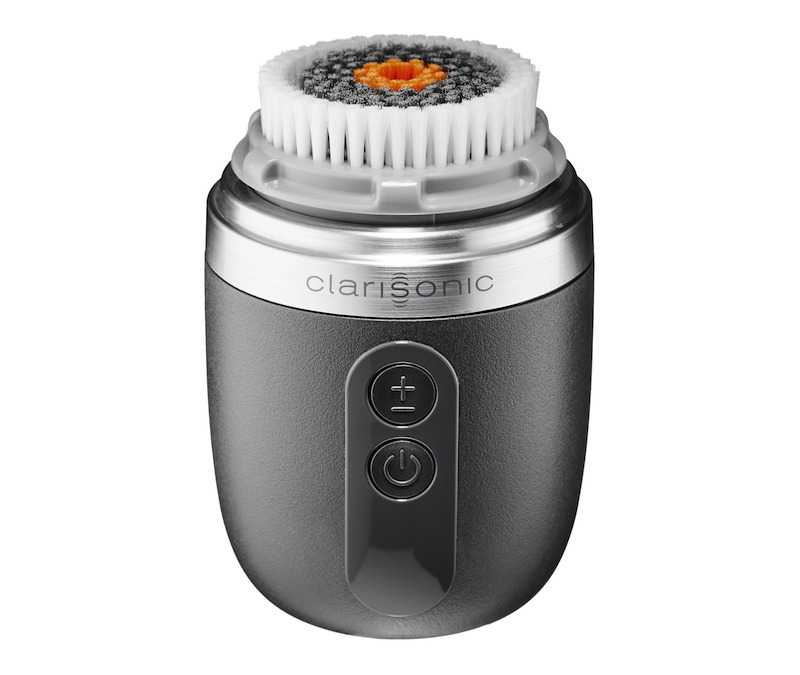 I had been an avid user of the Clarisonic brush for well over 5 years. Hated the fact, though, that mildew would form underneath the brush head (who has time to manually dry it first thing in the morning or just before bed – when I wash my face). I also hated having to replace the brush head every three months. 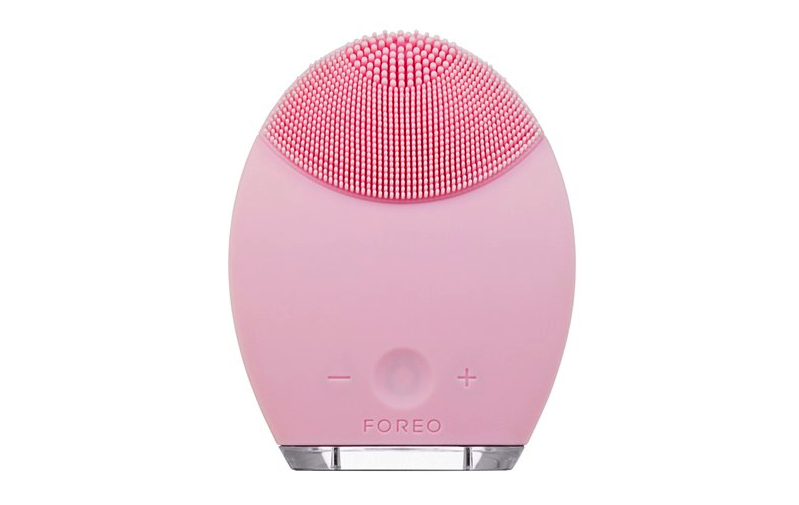 That being said, I turned to the Foreo Luna 2 loving the idea of not replacing brush heads or having to deal with mildew anywhere (it is a completely sealed device). The other perk for the Luna was the long battery life in between charges. Well, one week later, and my NEW Clarisonic Mia Fit is coming tomorrow! Every time I washed my face with the Luna, I never felt like my face was clean in the end. 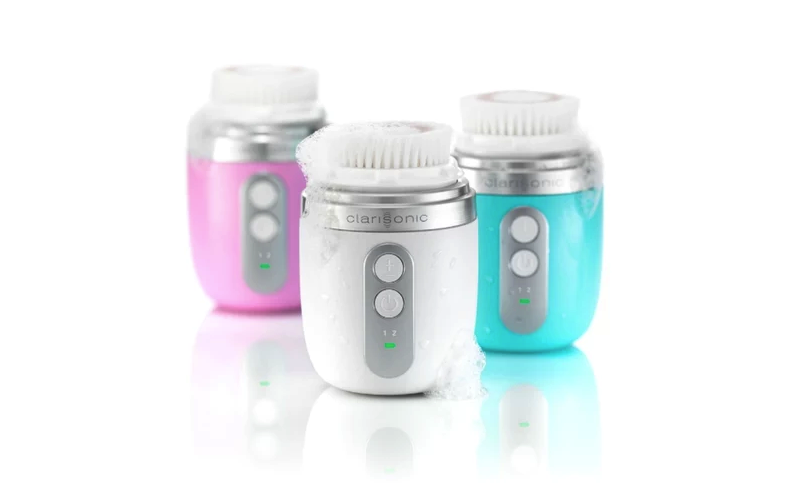 It doesn’t scrub your face like the Clarisonic does. The cleanser doesn’t foam up with the Luna, unless you are using a foaming cleanser. I felt like there was still remnants of my makeup on my face AFTER using the Luna. Looking forward to giving my face a lovely cleanse with the Clarisonic and face mask tomorrow to reset my complexion! i really wonder if the Luna exfoliates also or just cleans? I actually really wonder if it does either. I used a manual face brush for ages and I loved what it did to my skin but I have ended up getting a burst vessel under my eye from over exfoliating (I really went for it with the brush every night). I’m concerned that if the foreo products don’t feel like they are cleaning your face, I’d probably go back to scrubbing far too hard. I just wish the clarisonic came in silicone lol!